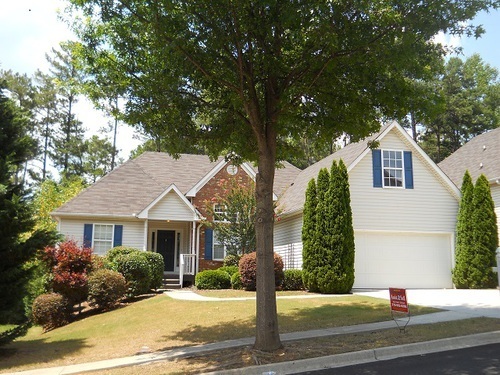 Gwinnett County Nice ranch features 3 bedrooms / 2 baths. Master has double trey ceiling, spacious bath with separate garden tub/ shower. Kitchen is large with lots of cabinets and counter space. Full basement is ready to finish. Close to shopping and schools.